Thanks for your review Greenexm460, and we are sorry that you appear to have had problems finding a job. 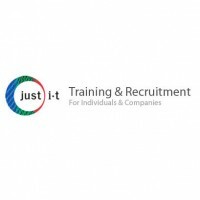 As you know, we have both a career support team and a recruitment team working to assist candidates with finding the right opportunities. 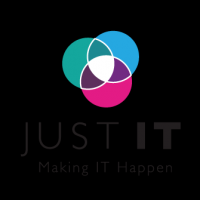 Please get in contact with your dedicated career support person at Just IT and we will put together an action plan with you. Thank you. 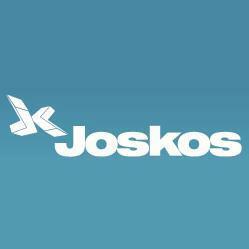 Just IT Team. Hi, i am considering to start a course at JUST IT but I would like to know the price range.Can you tell how much more or less the total investment would be? Thank you! 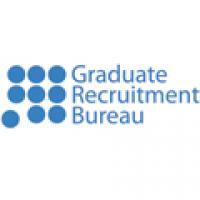 Graduate Recruitment Bureau - www.grb.uk.com 2.